Martin Luther King Jr. was born the son of a southern preacher, but important parts of his life and legacy were written in the Boston area. Wednesday marks 50 years since civil rights leader Rev. Martin Luther King Jr. was assassinated in Memphis, Tennessee. Before the inspiring speeches and marches for justice, King was a doctoral student at Boston University, where he studied ethics and philosophy. He earned his doctorate in 1955 and an honorary doctorate four years later. King met his wife, Coretta, at BU and lived in Boston's South End. King has deep ties to Boston, and one nonprofit wants to bring his spirit to life in the city. 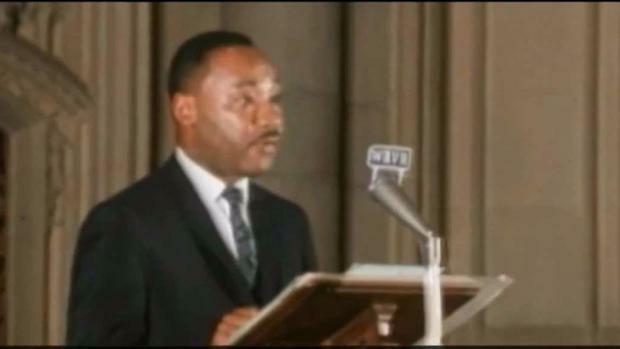 King said that his interest in activism began while he studied at Boston University's School of Theology. "Education here at Boston University gave him tools of the mind and tools of the spirit," said Dr. Walter Fluker of Boston University. "I don’t think you can get Martin Luther King Jr. without Boston University." King maintained his connection to the university by donating his personal papers in 1964. During a news conference, King explained the decision. "It was this university that means so much to me in terms of the formulation of my thinking and the ideas that have guided my life," he said. King's ties to Boston are still strong and have meaning today. 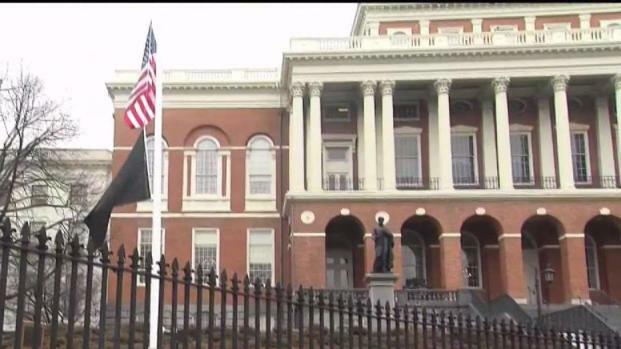 The Massachusetts Statehouse lowered its flags as lawmakers and local students took time to remember the civil rights leader Wednesday. "Fifty years ago, a great man was stolen from us," Massachusetts Gov. Charlie Baker told the assembled crowd. There was a ceremony remembering Dr. Martin Luther King's legacy at the Massachusetts Statehouse on Wednesday. 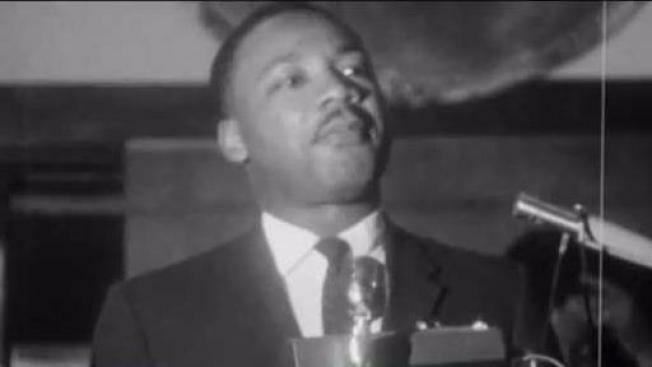 King's papers and his academic records are now part of a special collection in the MLK reading room at the Boston University Library. On Wednesday night, there will be a service of remembrance the 50th anniversary of King's death at 6 p.m. at the Marsh Chapel on the campus of BU.